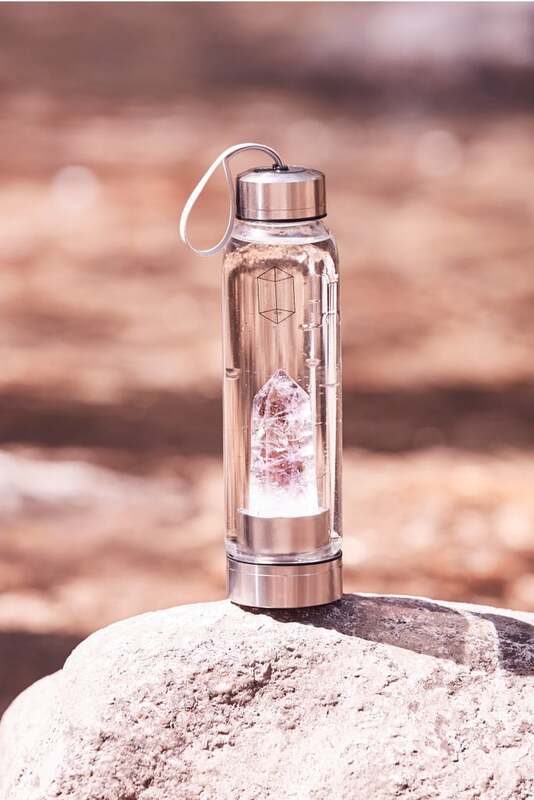 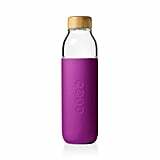 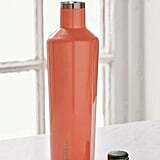 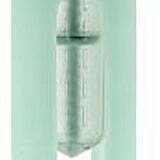 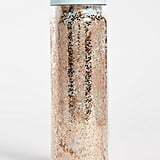 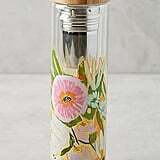 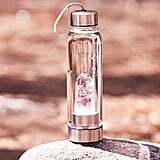 The Free People Crystal Elixir Water Bottle ($84) has a pure crystal stone fastened to the inside of the glass bottle. 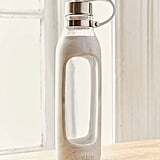 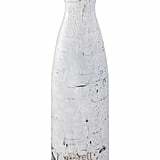 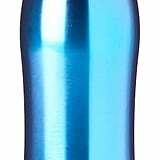 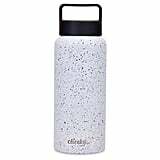 Swell S'well Triple-Walled Stainless Steel Water Bottle/25 oz. 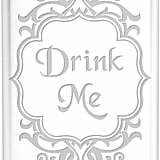 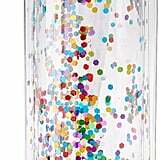 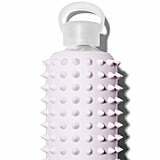 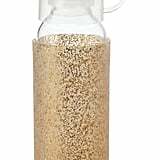 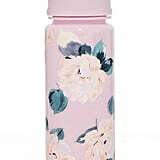 BKR Spiked Lala Glass Water Bottle/16 oz.